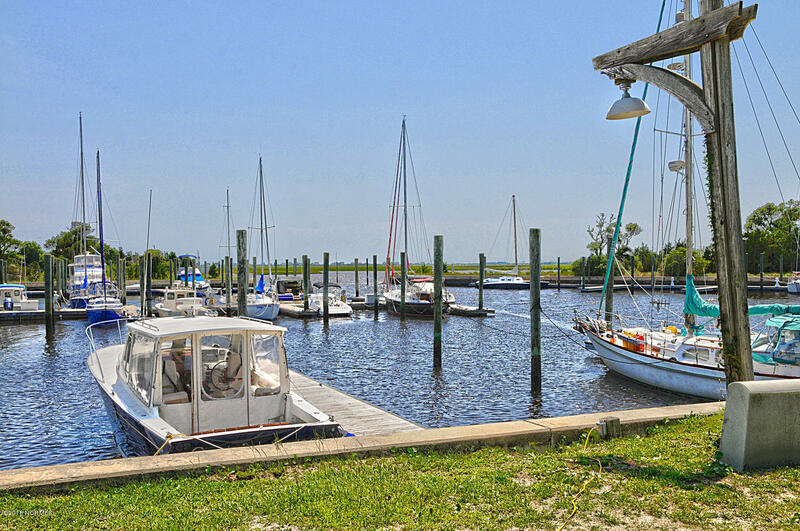 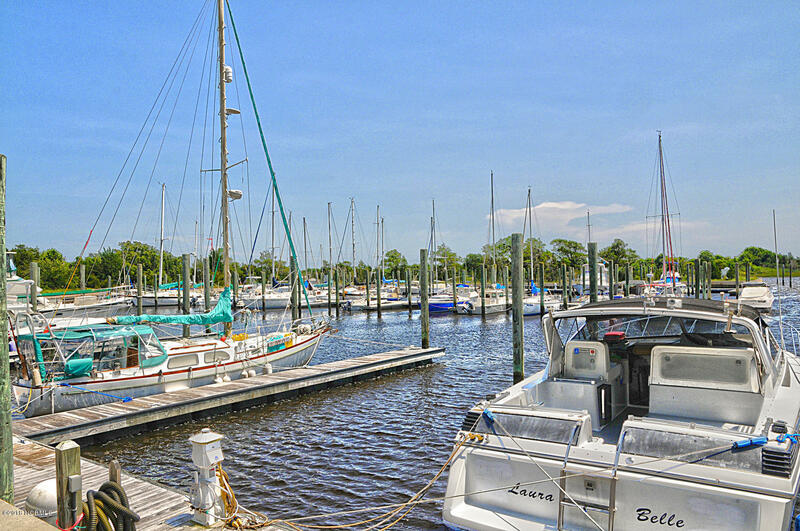 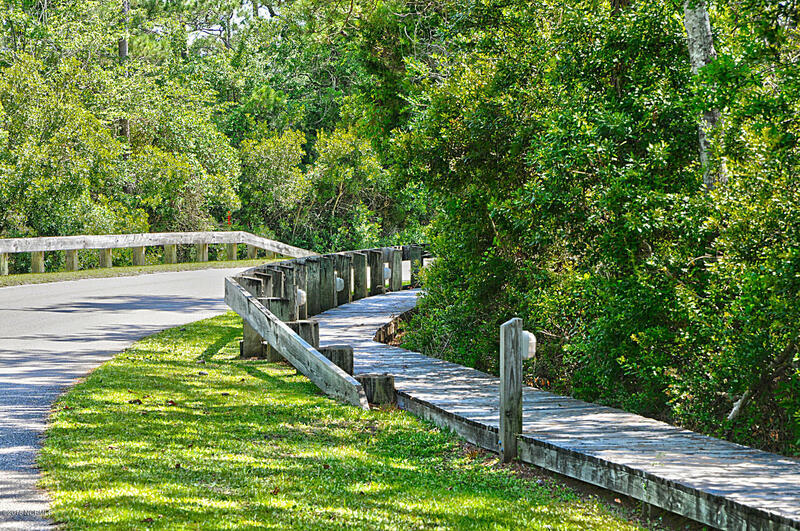 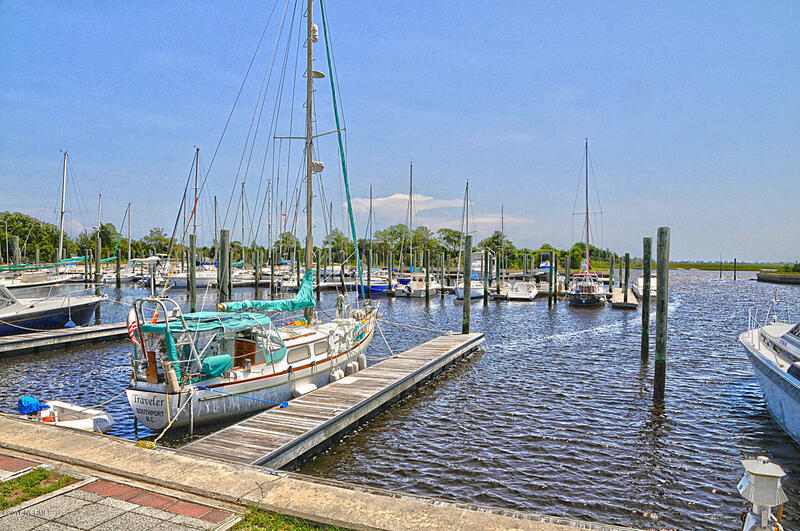 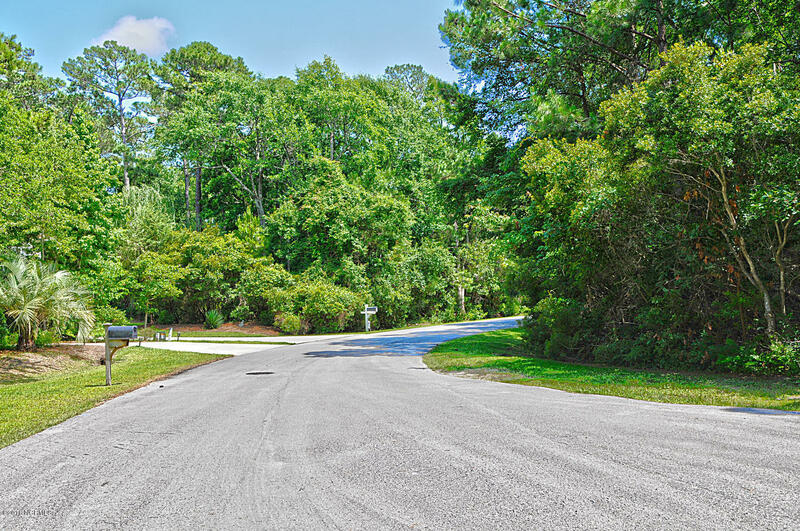 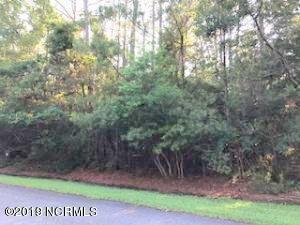 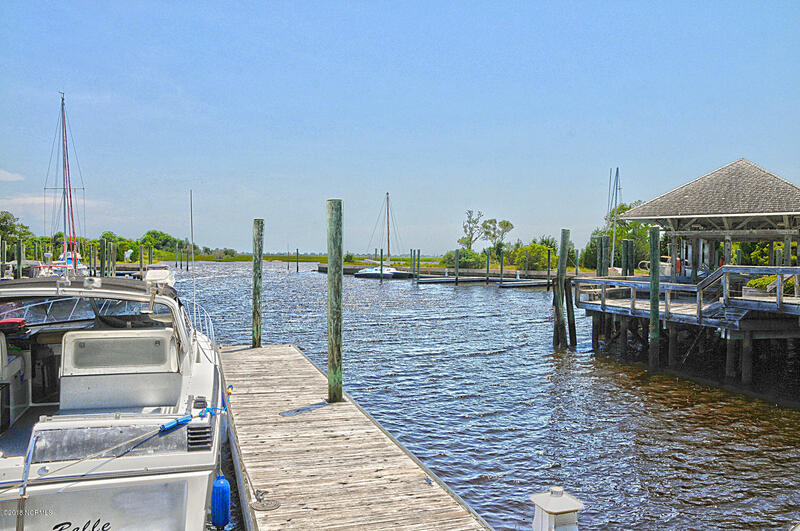 Beautiful wooded residential lot VERY CLOSE TO THE MARINA in gorgeous Indigo Plantation. 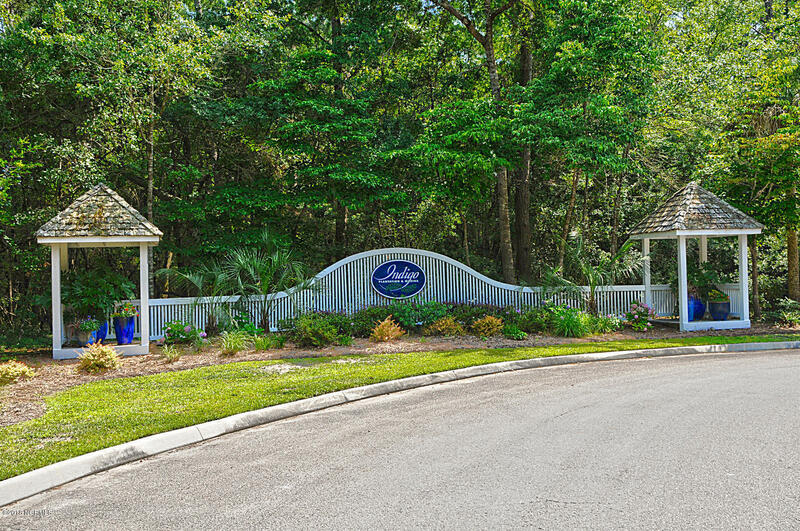 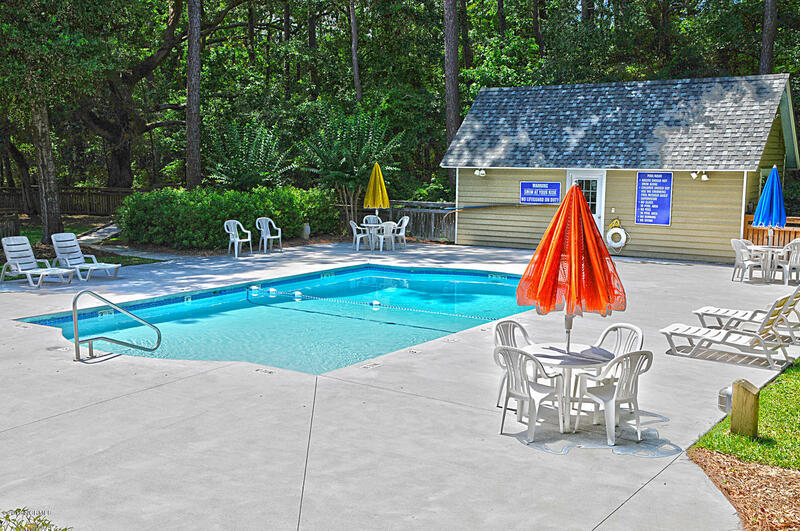 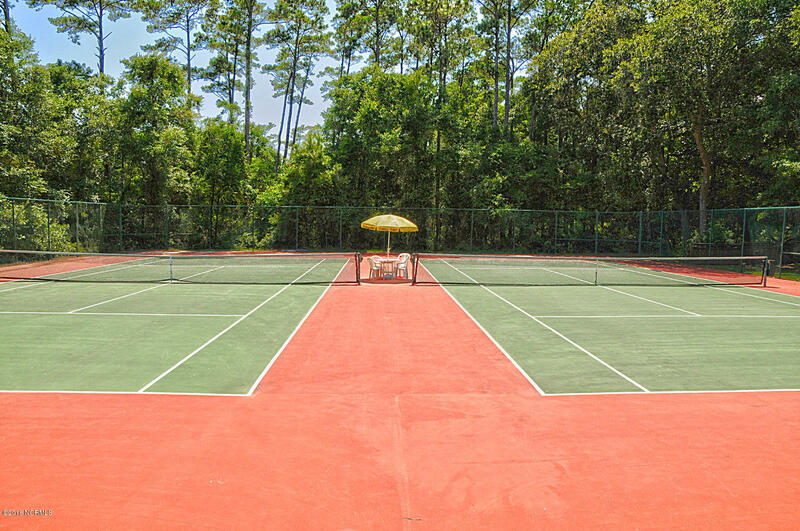 Lot is on Marsh Grass Ct. Community has swimming pool, tennis and clubhouse. 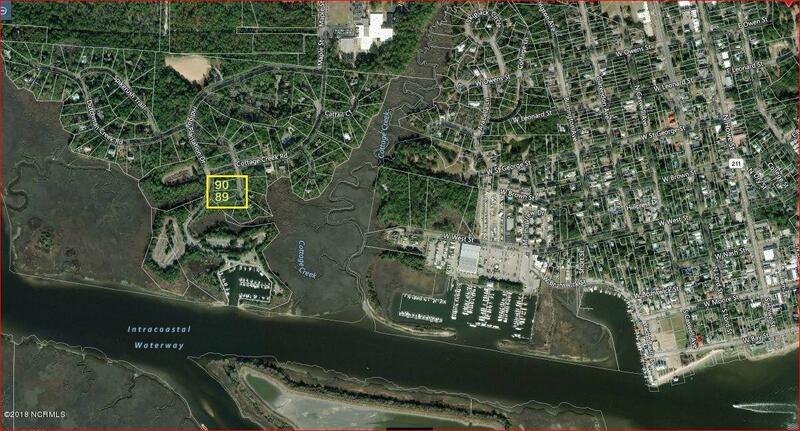 Adjacent lot #90 is also available. 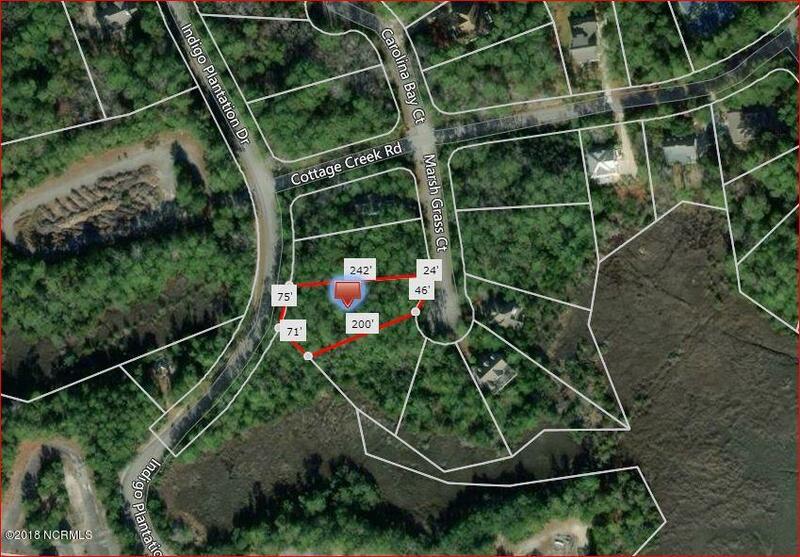 Both lot #89 and adjacent lot #90 may be purchased together for $99,000.